Maersk Product Tankers’ board of directors has approved the order of six of ten LR2 newbuildings that are on contract with Dalian Shipyard. The current market makes the investment attractive because it offers competitive asset prices. The fleet renewal will help to sustain a competitive fleet that is meeting customers’ demands and retain a strong market position in the LR2 segment. “Once delivered, the vessels will be under Maersk Tankers’ commercial, technical and corporate management. 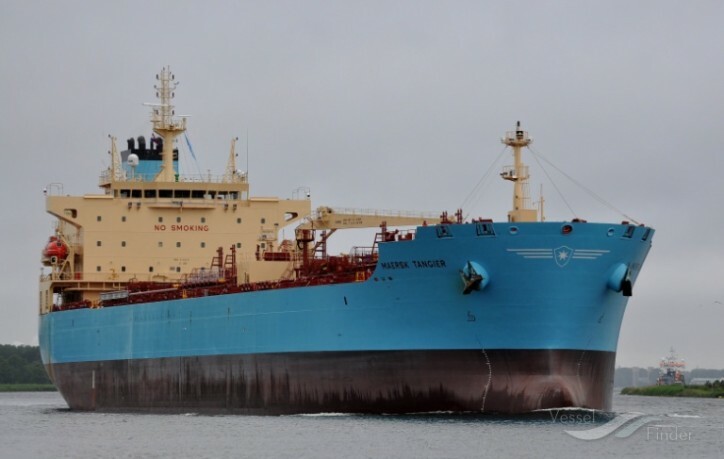 This increases the scale of the fleet we manage and provides vessel data, contributing to our strategy of delivering industry-leading commercial performance,” Soren C. Meyer, Chief Strategy Officer at Maersk Tankers said. The plan is to deliver the six vessels over a period of two years with the first vessels entering the fleet in 2020. The option to order the remaining four vessels remains part of the contract, with the decision dependent on market development.